Back in 1995, Bausch Switzerland SA was established in one of the most economically successful European countries, Switzerland. 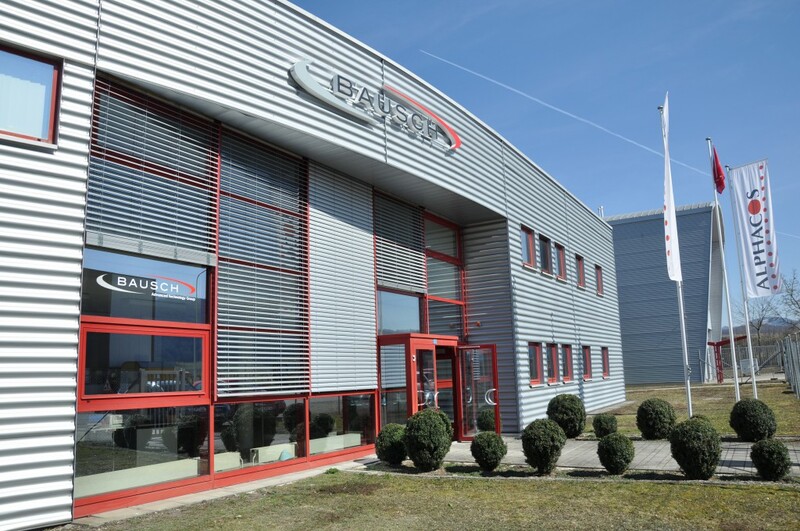 Having factories, design team and an independent headquarter, located in the Jura Economic & Technical Development Zone, Bausch Switzerland was able to engage in the R&D of IV Bag systems, and provided integrated services in Europe and in the rest of the world. Due to the high demand and need for restructuration, the design, manufacture, fabrication and after-sales support services have been transferred throughout the rest of the Group allowing Bausch Switzerland to focus on sales, management and financial services.